Monthly bills for South Carolina Electric and Gas customers will be lower for a while. On Monday a judge allowed a temporary rate cut of 15 percent to take effect. 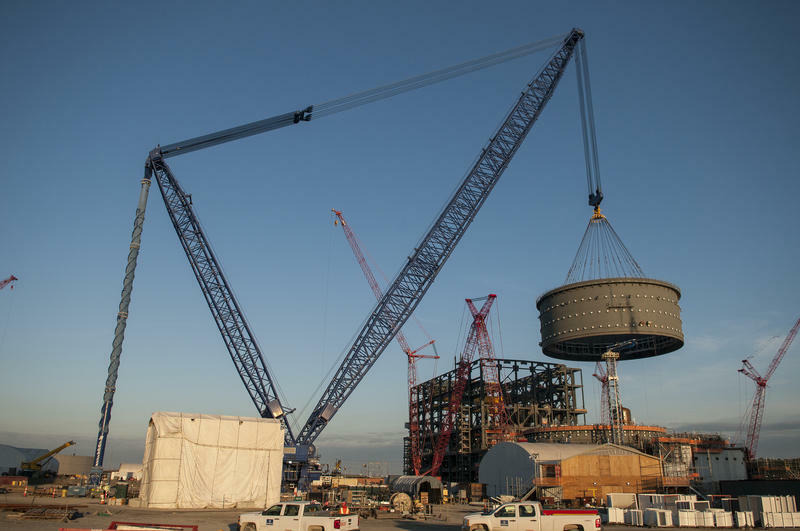 The parent company of one of the utilities that abandoned a nuclear power project in South Carolina says two of its top executives are retiring. 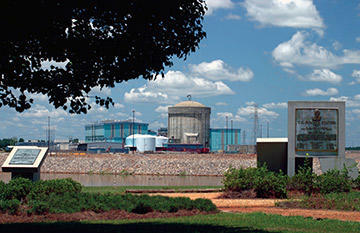 The moves come as SCANA faces scrutiny over the failure to complete an expansion of the V.C Summer Nuclear Plant. 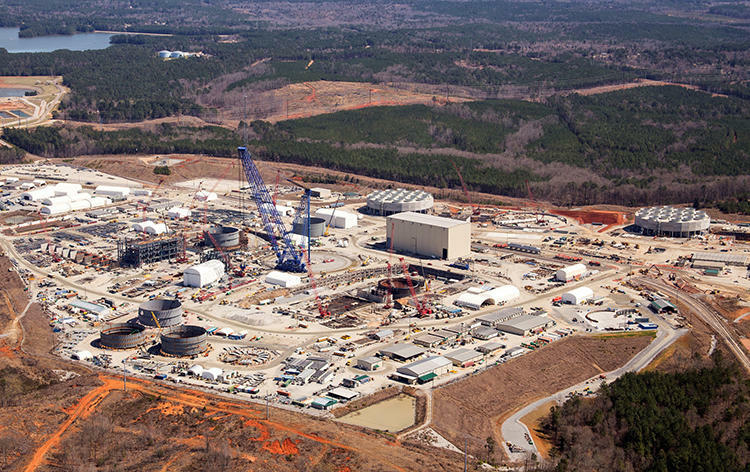 Federal securities regulators are investigating a scuttled nuclear reactor construction project in South Carolina, according to a release Tuesday from one of the plant's co-owners. Some South Carolina Lawmakers have called for a special session to deal with the abandonment of two nuclear reactors announced earlier this week. $9 billion has already been spent building the V.C. Summer plant about 30 miles north of Columbia. Two South Carolina utilities said Monday they are halting construction on an expansion of a nuclear plant about 30 miles north of Columbia. Now the question is who pays for the $9 billion dollars already spent.